At Colorado Overhead Company we focus on finding a solution to your garage door needs that fit your budget and solve the problem effectively. 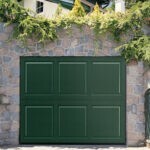 Our skilled garage door technicians are licensed and can repair your current door and get it running like new, while we make it a priority to keep our prices low, offering reasonable rates for our services and products. With more than three decades of experience in garage door repair, replacement, and installation, you can rest assured that we have what it takes to take care of the most challenging garage door repairs, leaving your garage door working like new. Your garage door opener is in charge of opening and closing your garage door, it is like the heart of the door mechanism, and when it is not working correctly, it can create an unexpected situation, like for example leaving your car on the street or in the driveway unprotected. 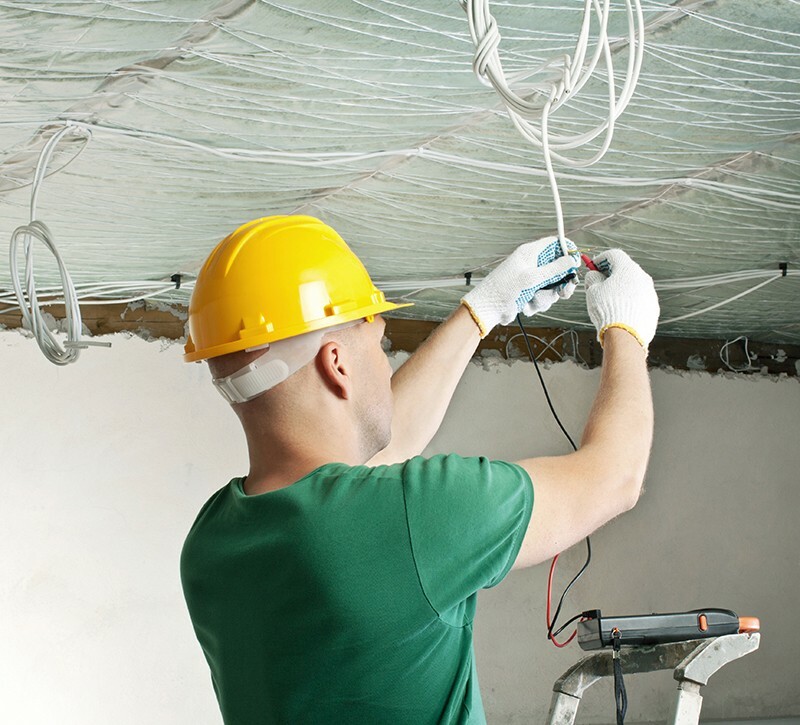 Also, it could expose your home and your family to a dangerous situation. The good news is that if you have problems with your garage door opener in the Front Range, our garage technicians are ready to repair or replace any door opener you might have. Whether you want us to repair your current garage door and get it running like new, or to look at the option of replacing your outdated door, we are your one-stop shop for all of your garage door needs. We encourage you to browse our user-friendly website and learn more about our garage door products and services in the Front Range. 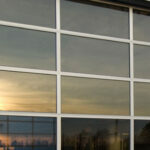 Contact one of our customer care representatives to request a free door estimate today. 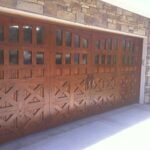 We are sure that we have the right solution for your garage door needs.